Give your Wi-Fi range a boost. 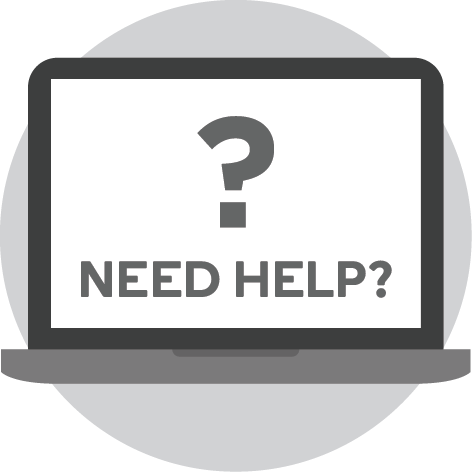 Not getting great Wi-Fi coverage at home? 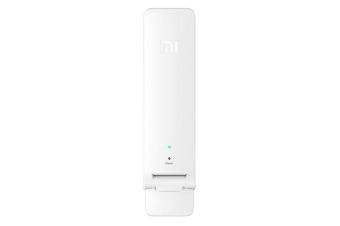 The Xiaomi Mi Wi-Fi Repeater 2 has two built-in high performance PCI3 antennas to expand router signal range and boost download speeds. 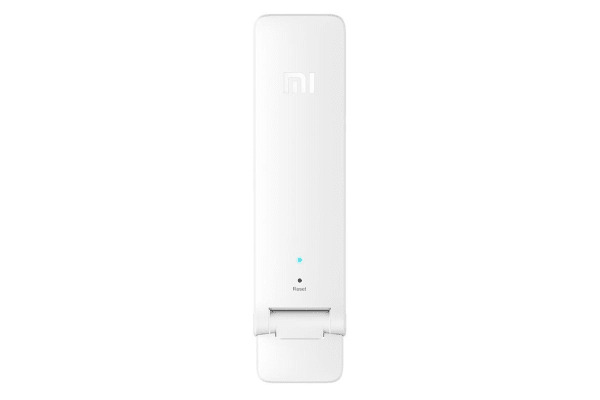 Simply plug-and-play the Xiaomi Mi WiFi Repeater 2 to get strong signals in every corner of your home. 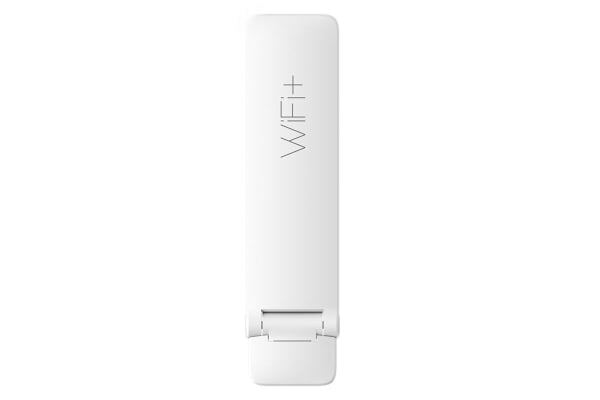 It’s the simplest way to expand Wi-Fi coverage without buying a new router. Despite being small in size, Mi Wi-Fi Repeater 2 delivers fast, stable connections for up to 16 devices, while eliminating Wi-Fi dead zones in your home. The USB connector on Mi Wi-Fi Repeater 2 gives you multiple power possibilities. Simply plug-and-play with power sockets, power strips, power banks or laptops to power up! This Product is offered and supplied by Kogan HK Limited pursuant to the Terms and Conditions.